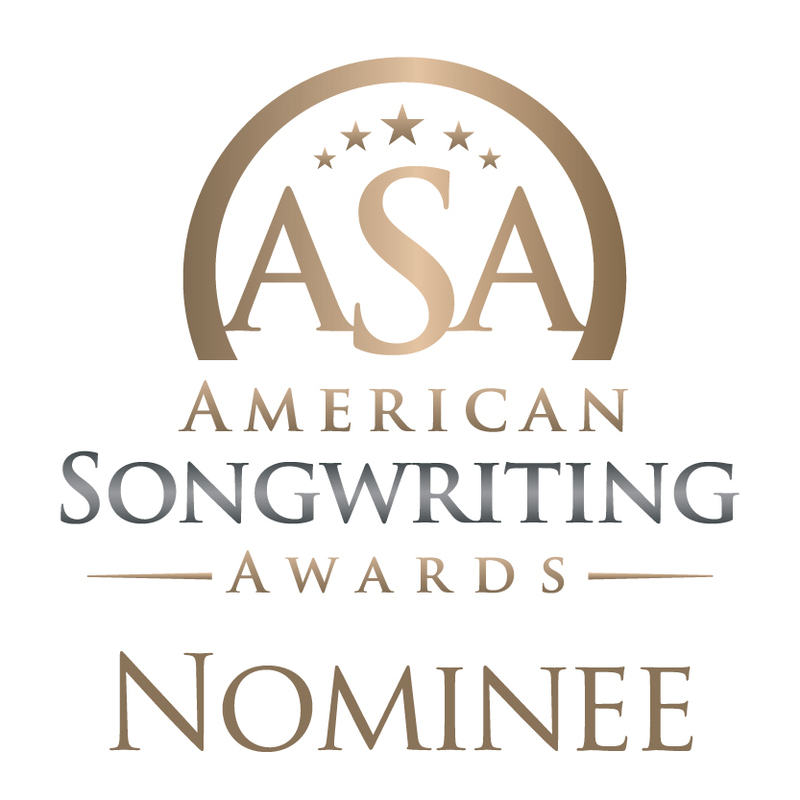 Nikki Lickstein has been selected as a nominee for the American Songwriting Awards 2015 – Teen Category. Her original song, ‘What Happened Next’, was chosen as one of the top ten teen songs from across the nation this year! Along with ‘Ex-Crush’, ‘What Happened Next’ will appear on Nikki’s debut album, available on iTunes and SoundCloud Summer 2016. All Access Music Interview With The Florida-Based Rising Singer-Songwriter, NIKKI LICKSTEIN!